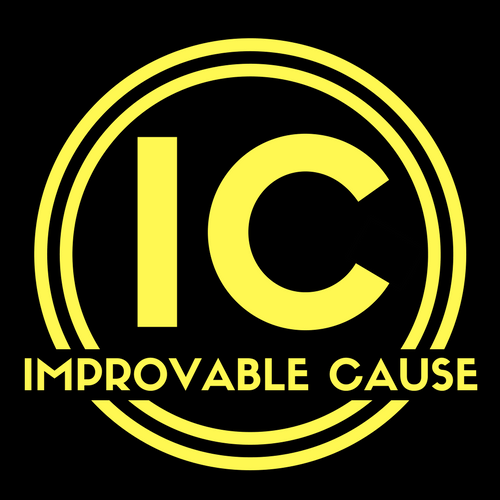 Improvable Cause is Pensacola's only professional improv comedy troupe! 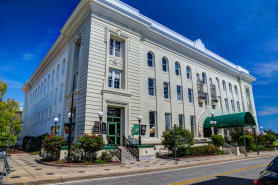 Regularly performing late-night shows the first Saturday of every month at the Pensacola Little Theatre, IC also hosts a Happy Hour show once a month during the week. 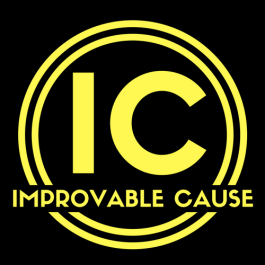 Happy Hour shows are like the late-night improv show but at an earlier time and with fewer F-bombs (none, really). These family-friendly, unscripted shows are sure to bust you at the seams with over-the-top, anything-goes hilarity! Everything is created in the moment with audience suggestions, so each show is different! This is edge-of-your-seat theatre where anything can happen (and usually does)!